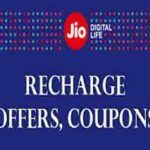 Mobikwik Jio 399 Recharge Offers, Jio mobikwik Free Recharge Offer, Promo code – After Phonepe One more Online Recharge Company Mobikwik Offering Flat Rs.700 Cashback on Recharge jio 399 Plan. 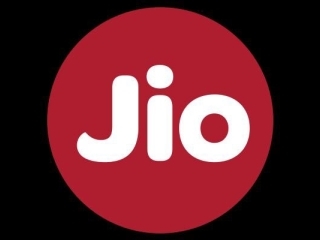 You will get Free of Cost jio Recharge with Extra Rs.300 Mobikwik Cashback. 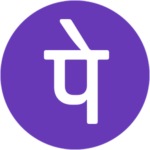 Two days Ago we Shared Jio Free recharge Offer Using Phonepe , but Now Mobikwik is giving More than Rs.200 Cashback From phonepe. Just You Have to Apply Promo code & Recharge Your Jio sim By Any Payment Method to Get Cashback. You All know that this Diwali jio is Giving 100% Cashback on Rs.399 Plan , Now Mobikwik is giving Something more on this jio Plan but You have to Complete your Recharge During Offer period. Offer valid for All jio & Mobikwik users , If your Plan is Not Expired then Recharge Now & activate it When You wants from My jio App. Note :- In this Offer , You will get 399 Plan all benefits + Rs.400 Cashback Jio Vouchers + Rs.300 mobikwik Cashback. Register in New account to Grab Full Rs.300 Cashback. 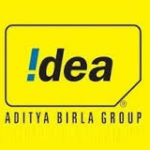 Enter Amount as Rs.399 Because it is Valid only this Recharge. Now apply Promo code – JIOGIFT to get Rs.300 Cashback or If you are old user then Apply but you will get Rs.100 Cashback only. Complete Your Recharge by Any Payment Method. Done ! Your Recharge Benefits Will Instantly Credited in Your Jio Sim & Rs.300 SuperCash will be Rewarded in Your mobilwik Wallet. 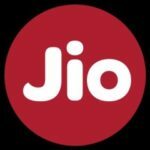 On Recharging Jio 399 plan During Diwali Offer You will get Rs.400 Cashback in form of Rs.50 X 4 Vouchers Which you Can redeem After 15th Nov 2017 on Your Next jio Recharges of Your Number or other Number. Check Our article Jio My Vouchers for More details. You will get Rs.400 jio Recharge Cashback Vouchers & Rs.300 Supercash in Mobikwik wallet. 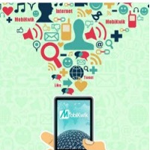 You have to Apply Promo code to grab mobikwik cashback.